So, you’re selling your home? Just like me, you have decided that it’s time to put your property on the market and you are hoping that you can have a stress-free move. Well it doesn’t always go that way but choosing the right Estate Agent might just make the whole thing that little bit more manageable. People move for so many reasons. It could be your first home, needing to buy somewhere bigger, downsizing or just needing somewhere away from your ex! When selling your property, it’s important to have the right team behind you. In my last blog post I talked about using a financial advisor to understand your buying situation. Well, if you are like me and have something to sell, you also need to understand your selling situation, and that means inviting an Estate Agent to act on your behalf. There are plenty of options these days and they vary in price. You can opt for a traditional high street agent, an online-only agent or you could even try and sell it yourself. For me it was important to use an agent and to keep it local so I invited three agents round to understand more about them and what they can offer. The three I chose were Homes 4 Harrogate, Hopkinsons, and Myrings. All had been highly recommended to me. All three offered similar valuations on my property and quoted similar selling costs. On average you are looking at around 1% of the property price. This should (but does not always) include: professional photos, floor plan, Energy Performance Certificate (EPC), online listings on property sites such as Rightmove and Zoopla and most agents will offer to conduct viewings for you. On average, what percentage of the original asking price do you achieve? 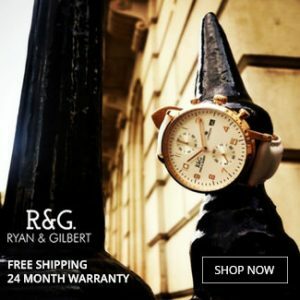 What’s your average time to agree a sale? What percentage of agreed sales go through first time? 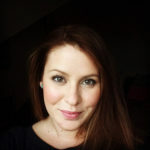 Do you offer free professional photography? Do you take advantage of the ‘premium’ promotion products available from Rightmove.co.uk and Zoopla? What is your average click-through rate on the property portals? Do you accompany viewings outside normal business hours and on Sundays? Who will actually be my agent throughout the process and are they a local person? Are you available 365 days a week, 24/7? If my property isn’t under offer within the first four weeks, what will you do? My chosen agent was Hopkinsons. It was Ross Sledgley who came to value the property and I liked his friendly yet professional manner along with his enthusiasm for the property. Hopkinsons was founded in 2010 by Jeremy Hopkinson OBE. Based on Princes Street in Harrogate, the Hopkinsons team pride themselves on a professional and efficient service that is both welcoming and friendly. Just a few days after Ross’ visit I had the photographer and EPC certifier round and within 6 days I had a contract and property portfolio in my email inbox for approval. Last Monday, I popped in to sign the contract. I was greeted by Fiona Lewis who, that very same day, placed my property on both Rightmove and their own website. What service! Currently it’s a waiting game to see which fishes will bite and want a piece of this very lovely Harrogate Lifestyle. For now, that concludes my second Big Move blog post. Next week I’ll be talking about buying property in Harrogate – the minefield that is catchment areas (for Deliveroo – priorities guys!) and Harrogate house prices! P.S. 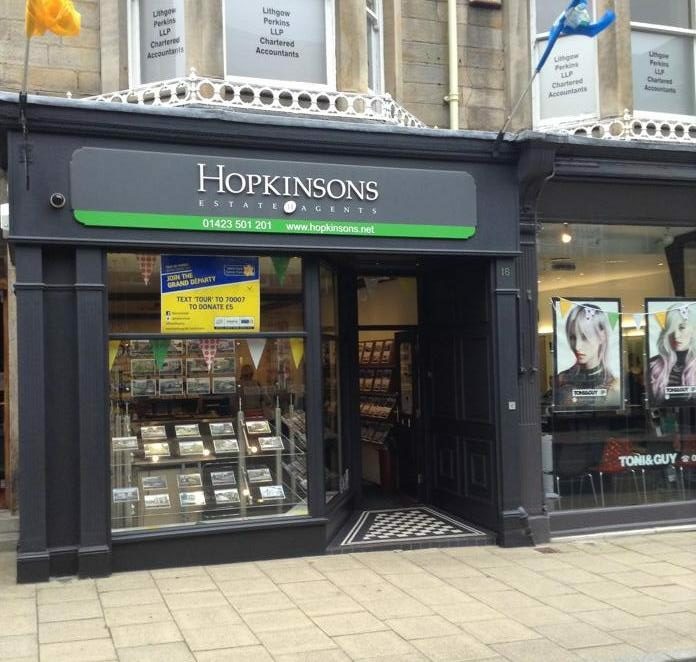 Hopkinsons have kindly agreed a favourable price to sell my apartment in return for promotion on The Harrogate Girl.